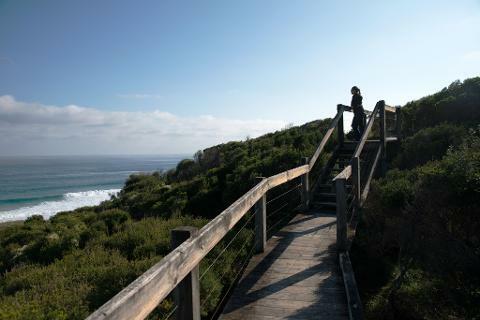 Experience the full range of attractions that are the Phillip Island Nature Parks. The Phillip Island Nature Parks is home the Australia's largest colony of the world famous Little Penguin (previously known as the Fairy Penguin) and also the largest colony of Australian Fur Seals. 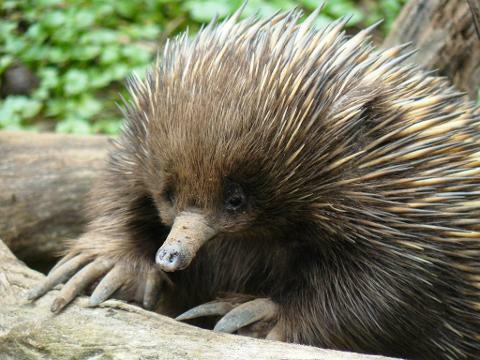 It covers over 25% of Phillip Island and is also home to the Koala Conservation Centre, the Nobbies, the Rhyll Wetlands, Cape Woolamai and more! This tour enables visitors to explore the Nature Parks with a three-park or four-park pass, purchased as part of this tour package. Tour begins on Phillip Island. For a surcharge we will collect from and return to Melbourne for groups of four or more. This tour can accommodate eleven guests. For a tour from Melbourne you will need to call to have the surcharge set up on this payment gateway. Phillip Island is the destination. The Nature Parks are the multimillion dollar, world renowned natural attraction. 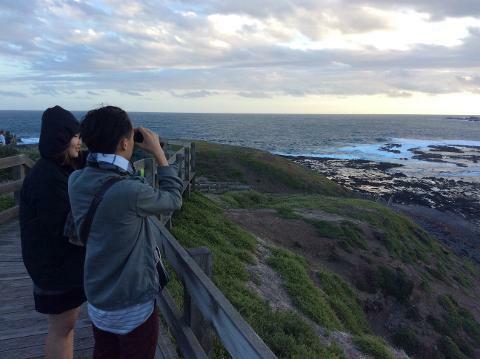 This is the tour to experience, in-depth all that is the Phillip Island Nature Parks. Converse with a knowledgeable local guide and have all your questions answered. 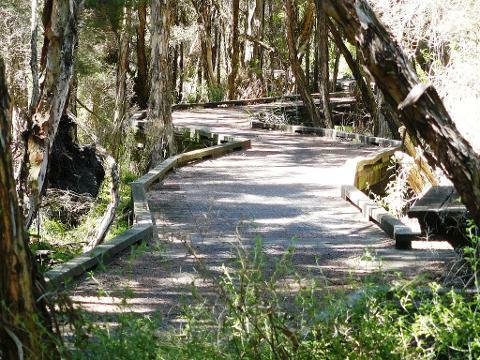 The Phillip Island Nature Parks covers multiple large landmasses and so we will make every effort to avoid crowds as we explore some of the less frequented spots at times least likely to run into other tours. This is the value of touring with a local guide! The Penguin Parade is always busy and especially in summer. Be aware that over 3000 people visit per day in peak seasons so it can be a bit hectic. We will take you to lesser known spots to get an understanding of the little penguin and its life-cycle prior to visiting the Parade. Cost: $165 per person ex. 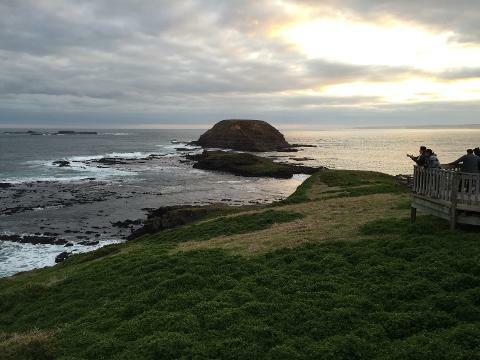 Phillip Island. For groups of four or more $225 per person ex. Melbourne. Timing: Tour starts from Phillip Island 11.00 am and concludes after the penguin parade, which in summer can be close to midnight. For Melbourne pick ups, the tour departs Melbourne at 9.00am. Conditions: For your safety and comfort flat, covered-in shoes are recommended on this tour. Bring layers of clothing for heat and cold as the weather can be changeable on the Island (surrounded by a lot of ocean!). 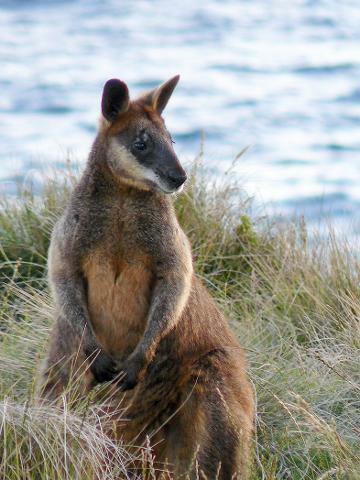 The Phillip Island Nature Parks are a natural attraction and therefore we take no responsibility for the volume of penguins, koalas, wallabies and other native wildlife that are able to be viewed. A light picnic style lunch is provided and guests will have free time to explore the cafes and restaurants in the area to purchase dinner prior to the Penguin Parade.